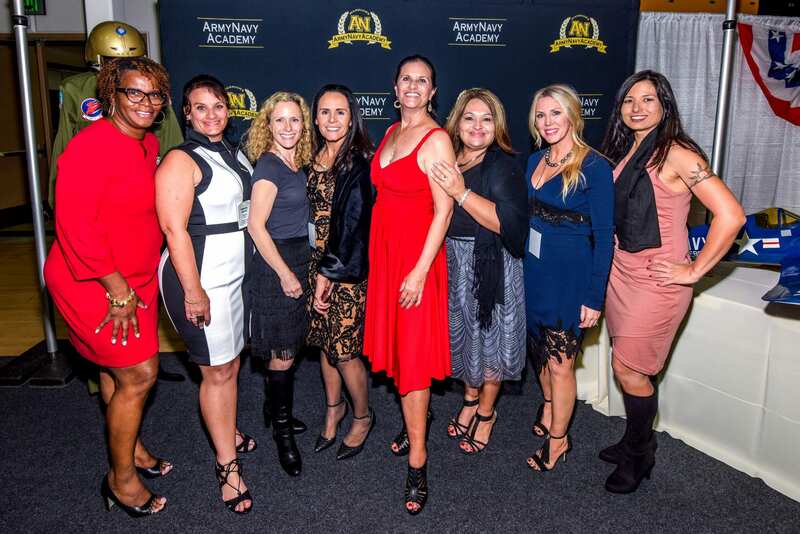 Welcome to the Army and Navy Academy Parent Association (ANAPA). 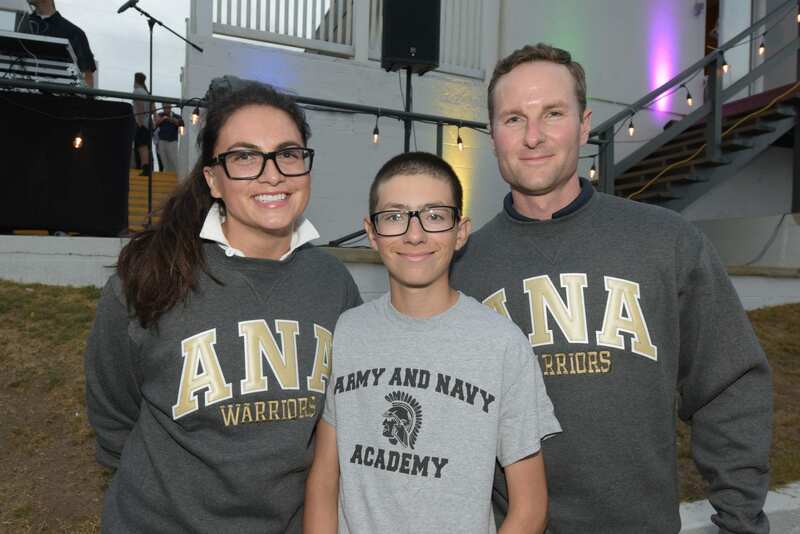 Every ANA parent is automatically a member of ANAPA and we encourage all parents to be involved in their Cadet's life here at the Academy through the many events ANAPA hosts throughout the year. ANAPA is led by a board of current parents and is focused on a continued partnership with the Academy. 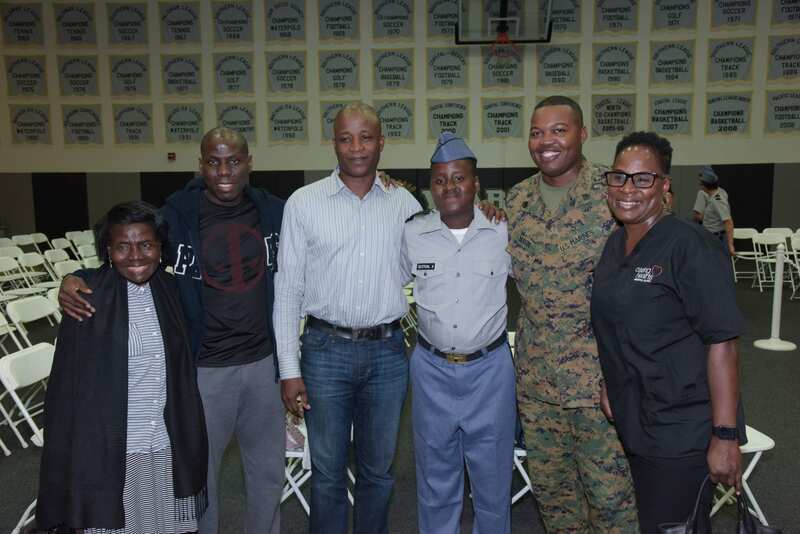 The Association strives to provide key insights to the parent community and support the Cadets and the administration for various Academy funds and events. Starting in September, ANAPA will host monthly conference calls to update parents on upcoming campus events, Cadet activities, volunteer opportunities, and ANA news. (Exception: No calls during October, November, and March due to Closed Weekends. We will hold an on-campus ANAPA meeting during the Closed Weekend) Parents will be reminded monthly of when the conference calls will be held and can sign in online or through your phone. To participate, please call 760.537.3123. You will be asked to enter a pin number. Our pin is 31706. Use this link to follow along with our Power Point presentation during the call. Please email ANAPA at anapa@armyandnavyacademy.org if you have any questions regarding the conference. Ready to get involved? Here are many volunteer opportunities for our parents. Responsible for welcoming all New Parents and New Cadets to ANA. Speak with enrolled families at registration events and closed weekends to promote ANA culture and traditions. Answer questions from New Families and Cadets and support throughout the year. Time Commitment: Registrations and various Cadets events throughout the year. Act as a liaison between the designated faculty members, students, and parents to organize cultural experiences and assist in the transition to American culture. Speak with enrolled families at registration and other ANA events to promote ANA culture and traditions. Time Commitment: Registrations and various cultural events throughout the year. Coordinate and execute Faculty Appreciation Week and any other appreciation events throughout the year. ANAPA organizes monthly fun and entertaining activities for the Cadets as well as activities for parents at each Closed Weekend. Closed Weekends are times when our campus gets together to celebrate a special event or Academy tradition. Volunteers are always welcomed to help plan and execute events within the weekend. The Athletic Liaisons serve as the liaison between ANAPA and the ANA Athletic Director for each sport. The purpose is to enrich athletic experiences and encourage the participation of parents in ANA athletics by designating team parents and communicating information from the Athletic Department to team parent. Coordinate with the ANA Athletic Department on all events and activities pertaining to the specific sport. Communicates with the team coaches to provide support as accepted by the coach such as organizing the parents to provide snacks for away games, helping arrange a team party and Senior Night ceremony for the last home game of the season. Coordinate all athletic equipment asks and promotion of all athletic events. 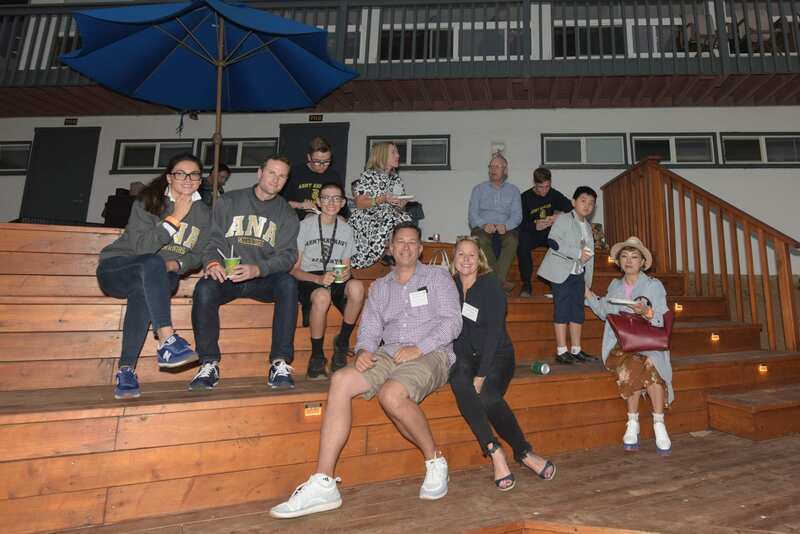 Prospective Parent Ambassadors are a valued part of our ANA community as they bridge the gap between life at ANA and our prospective families. Assisting all new parents with ANA traditions and understanding the institution’s culture.